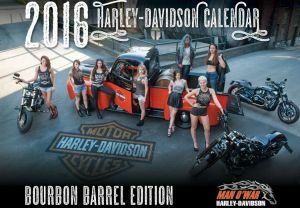 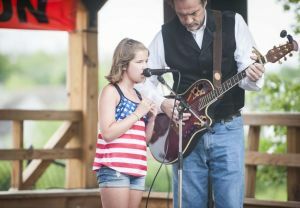 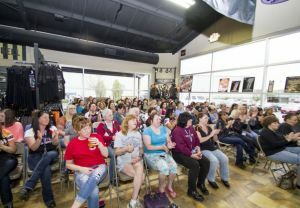 The Annual Harley-Davidson Calendar release party is unique to us. 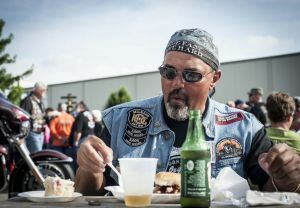 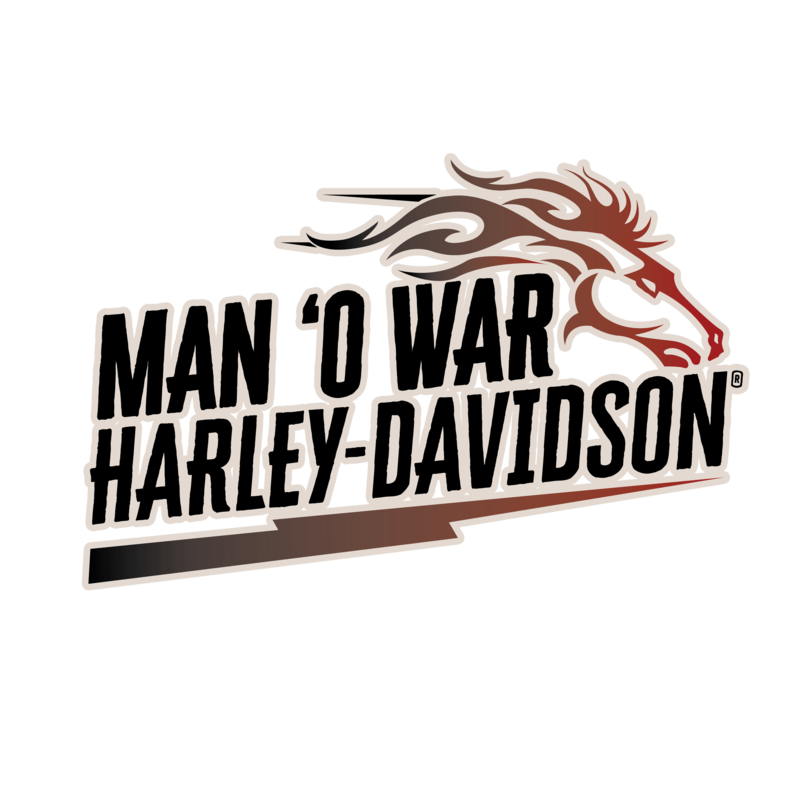 No one else in the world parties like Man O' War Harley-Davidson! 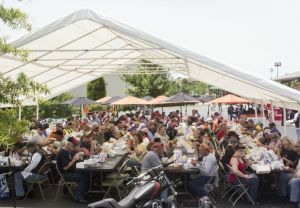 2014 Kentucky State H.O.G Rally held at Man O' War Harley-Davidson and hosted by Man O' War H.O.G Chapter. 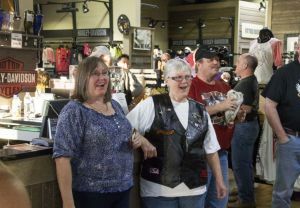 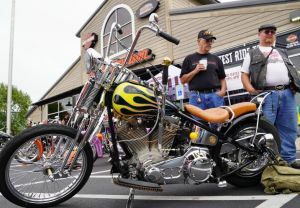 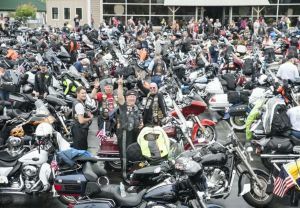 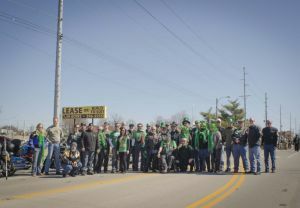 Over 500 motorcycles passed through Man O' War Harley-Davidson on their way to Washington DC. 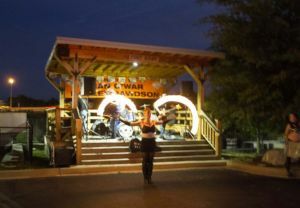 Fire and Steel Bike Night!